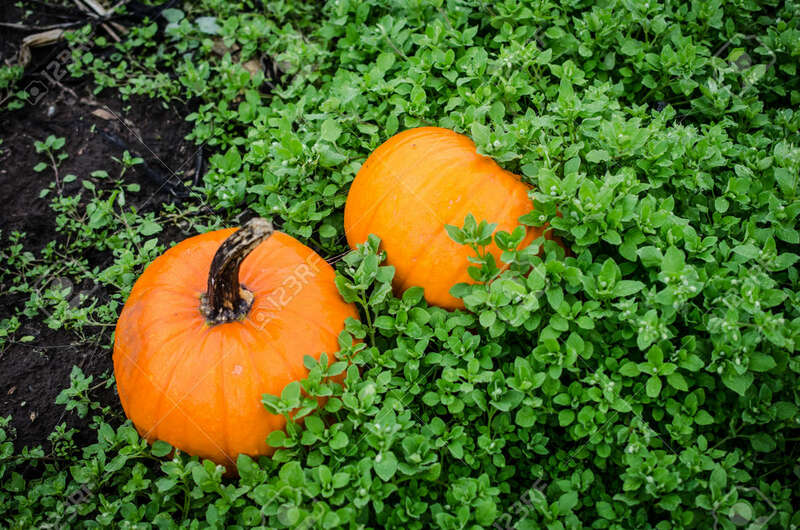 Pumpkins In Pumpkin Patch. Celebrate Autumn Fall Holiday Halloween, Thanksgiving And Fall Harvest With Decorative Vivid Bright Orange Pumpkins. Lizenzfreie Fotos, Bilder Und Stock Fotografie. Image 106591776. Standard-Bild - Pumpkins in pumpkin patch. Celebrate Autumn Fall Holiday Halloween, Thanksgiving and Fall Harvest with decorative vivid bright orange pumpkins. Pumpkins in pumpkin patch. Celebrate Autumn Fall Holiday Halloween, Thanksgiving and Fall Harvest with decorative vivid bright orange pumpkins.